Taylors Kingswood are delighted to welcome to the market this two bedroom purpose built flat, the accmodation comprises of; entrance hall, living room, kitchen diner, two large double bedrooms and family bathroom suite. 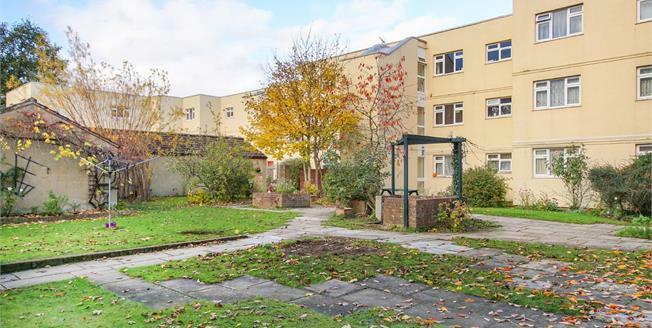 To the outside is communal gardens and a garage. Double glazed uPVC window. Radiator. Roll edge work surfaces, built-in and wall and base units, single sink with drainer, electric oven, electric hob, space for washing machine and fridge/freezer. Double glazed uPVC window. Radiator. Coving. Double glazed uPVC window with frosted glass. Low level WC, panelled bath with mixer tap, shower over bath, wash hand basin with mixer tap, extractor fan.